Jasper Morrison likes to design objects that create a good atmosphere. 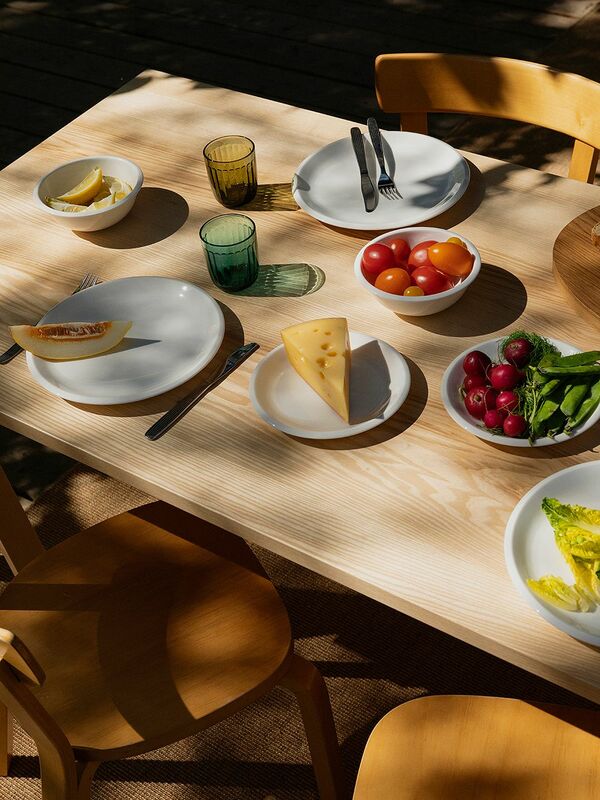 That was also his goal with Iittala’s brand-new Raami tableware collection. 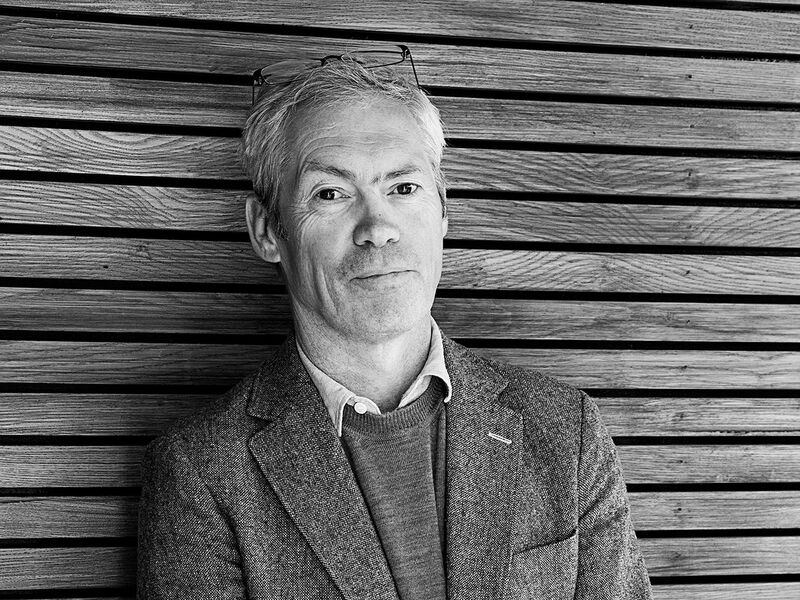 Jasper Morrison, you are interested in atmospheres as much as objects. Before talking about designing the Raami collection for Iittala, it would be nice to hear what kind of an atmosphere speaks to you? How do objects affect the atmosphere? 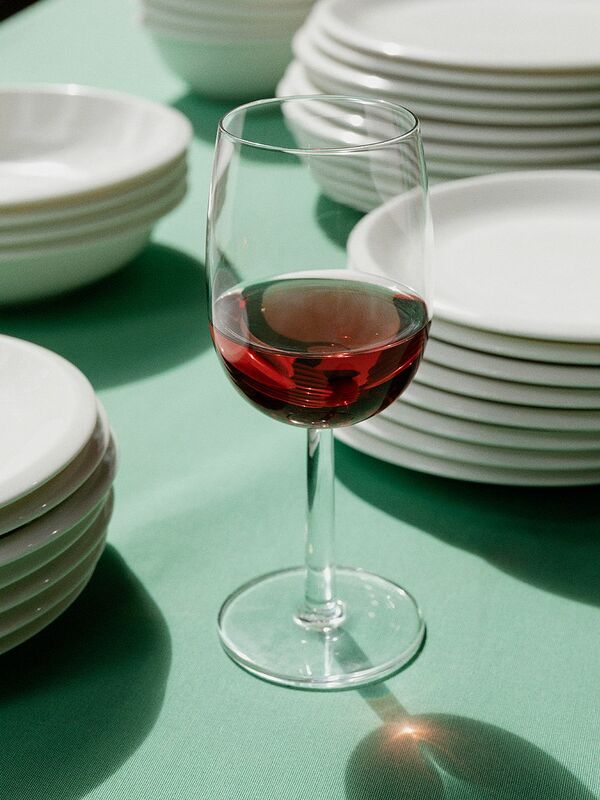 The Raami tableware features a timeless design language and suits any occasion. 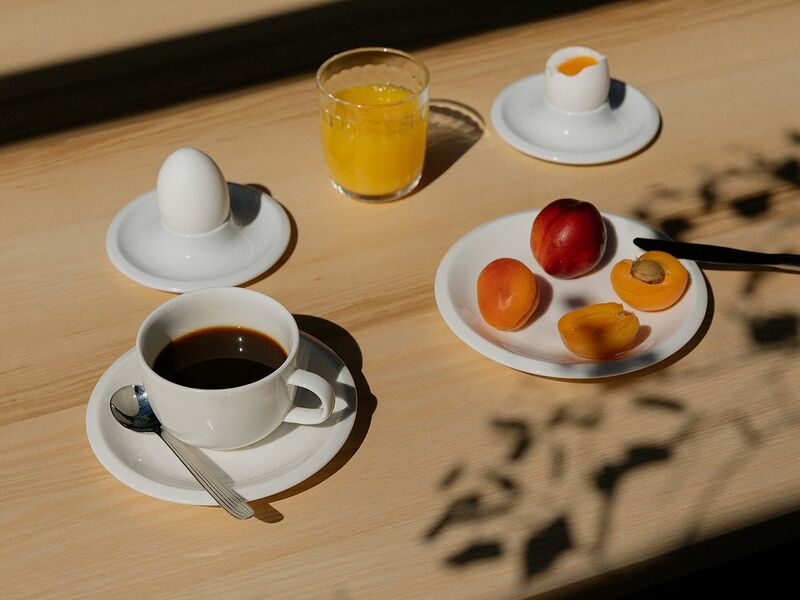 The clean-lined ceramic cups, plates and saucers make a great addition to the breakfast table. 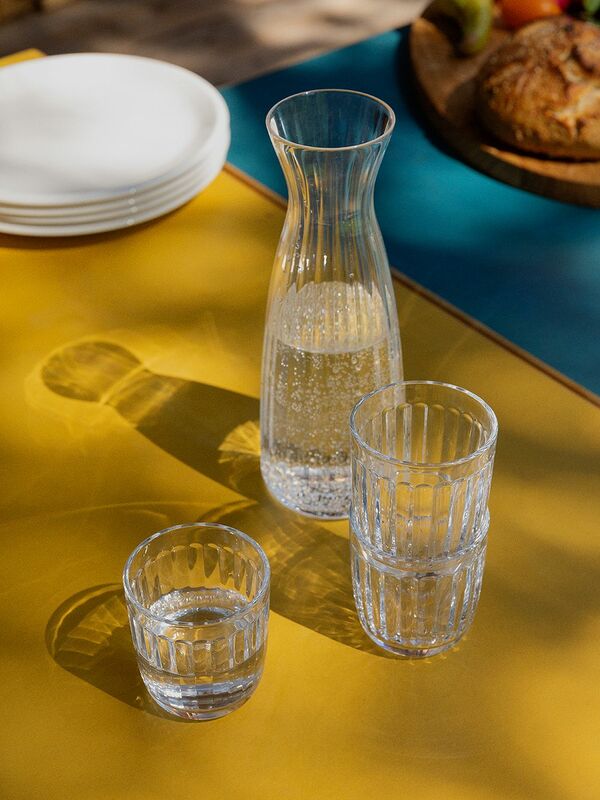 The ribbed glass carafe is mouth-blown in Finland. You are also interested in everyday life and functionality in everyday life. How is this reflected in the Raami collection? Raami is still, as you said, a set. 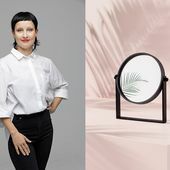 “Yes, but one dish or glass does not have a bigger role than another or stand out too much from the crowd because the Raami pieces are supposed to blend in with different settings and be timeless. Admittedly, one important connecting factor is wood, i.e. 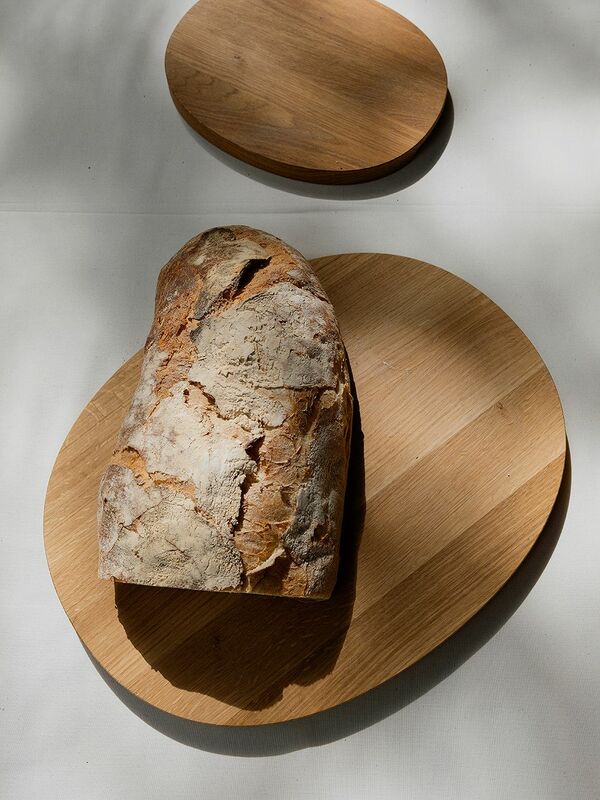 the wooden serving trays and cutting boards. 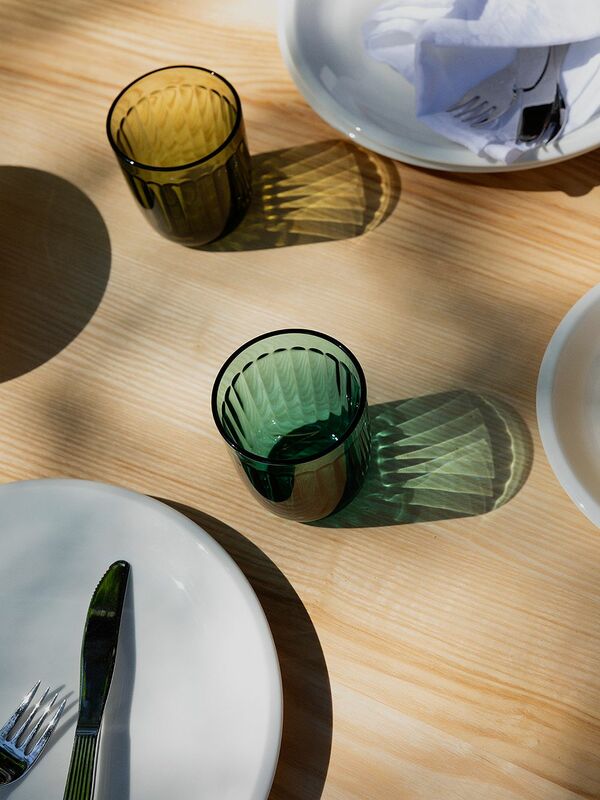 Wooden objects always have unifying and warming significance at a dining table. The votives create beautiful light patterns on the table. 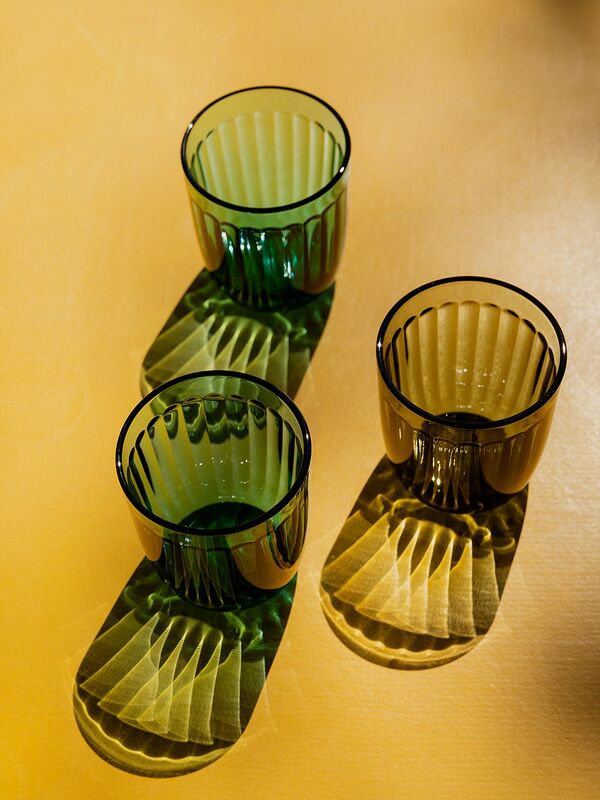 The ribbed inner surface of the Raami tumblers adds an element of surprise. You usually use very little color. 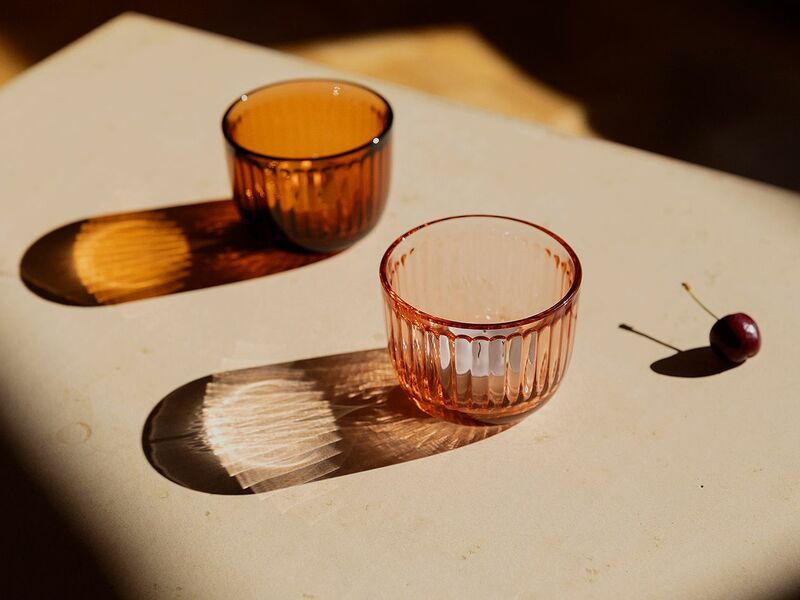 Raami includes colorful tumblers and tealights. What does your table look like when you set it? Raami comprises ceramic, glass and wooden objects that can be used separately and mixed and matched. 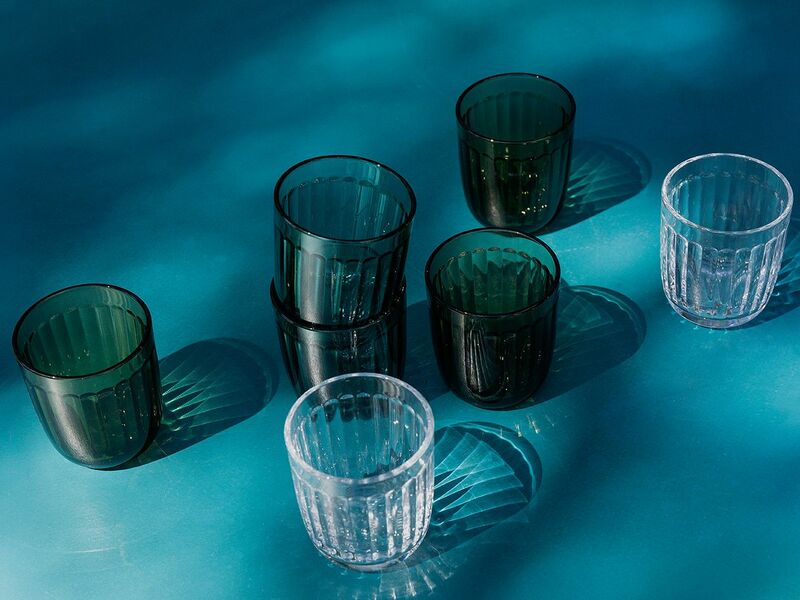 The moss green and sea blue tumblers cast a colored shadow. The solid oak serving tray comes in three sizes. You have three design offices – in London, Paris and Tokyo. Why? Do you prefer to design everything yourself or do you let your team have an impact on the end result? Is Raami now complete, or will there be more items in the future? Jasper Morrison's work is unobtrusive. Yet, he doesn't see himself as a minimalist. • Born in London in 1959, also currently lives there. • Graduated as a designer from Kingston Polytechnic in 1982 and continued his studies at the Royal College of Art, graduating in 1985. • Established his own design office in London in 1986. Offices also in Paris and Tokyo. 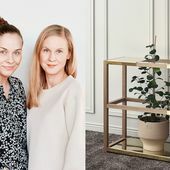 • Established the Jasper Morrison Shop in connection with his studio in 2009. 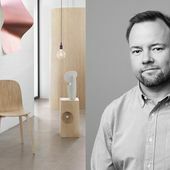 • Has designed for a number of companies, including Cappellini, Vitra, Alessi, Flos, Muji, Samsung and Camper. • Was granted the honorary title of Royal Designer for Industry in 2001. • Has held several design exhibitions around the world. This story was originally published in Avotakka issue 12/2018.